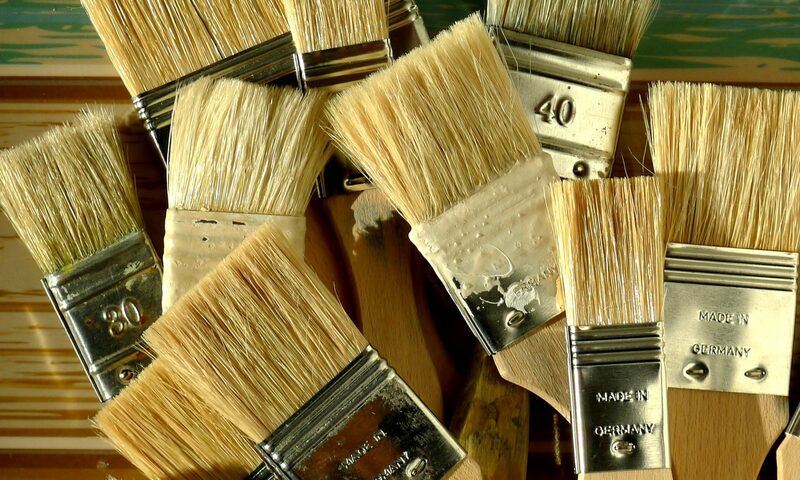 PDB Painters is a family run painting and decorating business based in Leigh-on-Sea, Essex. We are approved by Dulux Select Decorators, working to Trustmark Government Endorsed Standards. All our work is guaranteed and we have full liability insurance up to £2m.